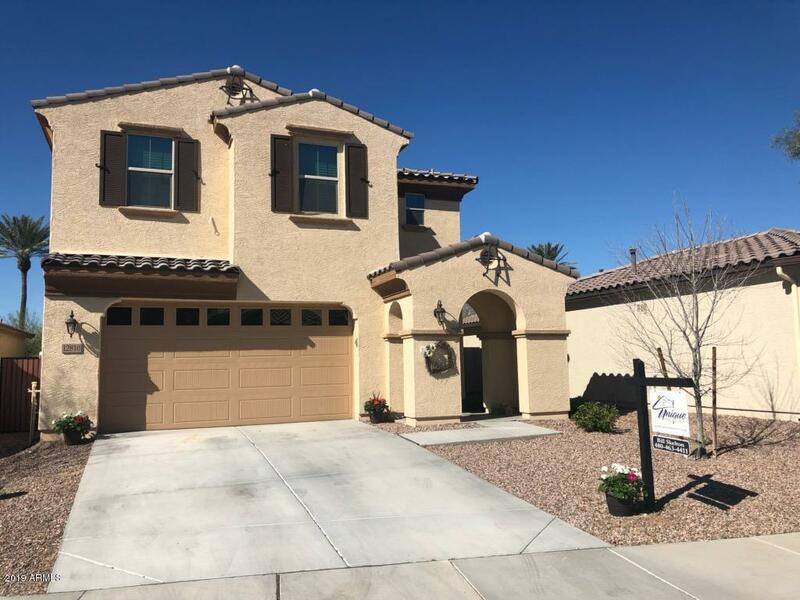 All PLAZA DEL RIO PHASE 2 homes currently listed for sale in Peoria as of 04/20/2019 are shown below. You can change the search criteria at any time by pressing the 'Change Search' button below. "This beautiful like new home has been well maintained and cared for. Quiet cul-de-ac location with park area across street. Close to additional parks and walking paths. Beautiful tree-lined streets. Home has huge kitchen with granite counter tops, loads of cabinets, and huge island. Upgrades throughout including 18'' tile, open stair railing to second floor, large second floor loft, wooden blinds throughout, stainless steel appliances including gas range. Soft water and RO systems roughed "